When it comes to awards, it doesn’t get more prestigious than the Oscars. And while we can’t compete with the glitz and glamour of Hollywood, we can bring our own level of authoritative celebration to the motor industry. With this in mind, it has been a hectic week at ContractHireAndLeasing.com HQ as not only did we announce the winners of our Car of the Year Awards 2016/17 but we also announced the winners of our Deal of the Year Awards too. These awards stand to not only celebrate the best cars we’ve driven over the year but give both manufacturers and dealers an extra bit of momentum going into the new year. Ford, Citroen, and Mercedes-Benz walked away with the most plaudits in our Car of the Year awards, but it was the Mercedes-Benz E-Class which impressed the most. The E-Class was chosen as the winner in the Executive Car class, but even more prestigiously was also chosen as our overall winner for ContractHireAndLeasing.com Car of the Year. 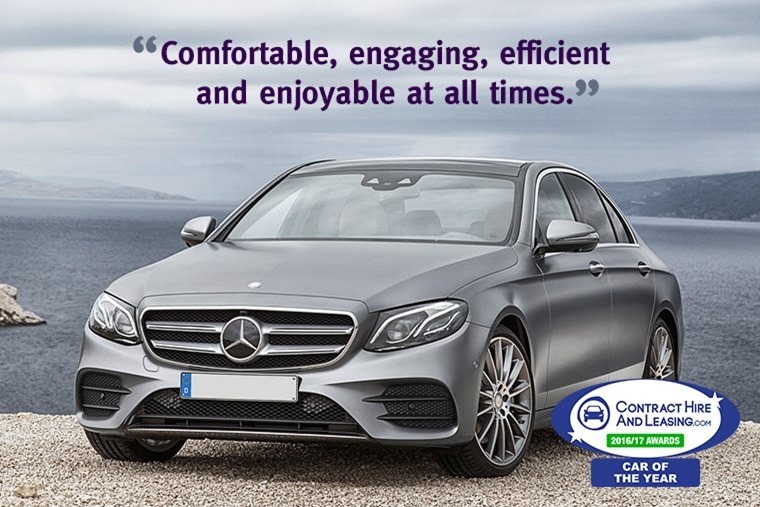 Judges said: “At any speed and on any route you will be treated to possibly the most relaxing, calm and serene drive you will ever experience” as well as praising engines which deliver power and economy in equal measure. Last year saw a large number of car launches and an equal number of innovations across the automotive industry, meaning staying ahead of the pack is proving more challenging. Mercedes-Benz now leads the way, not just in this category but the industry as a whole in our opinion. 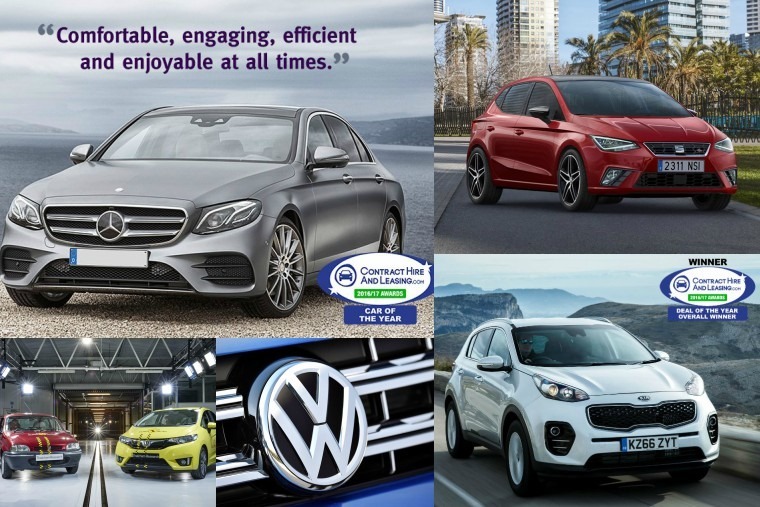 While it takes a lot of time and persuasive debate to decide upon on a winners list for the Car of the Year Awards, it’s a different story when it comes to our Deal of the Year Awards due to the millions of fantastic leases we host. With this in mind, it’s no easy feat for us to crown our annual winner and with 13 separate categories to deliberate over, our leasing experts had quite a task on their hands with many major manufacturers, brokers and dealers up for contention. 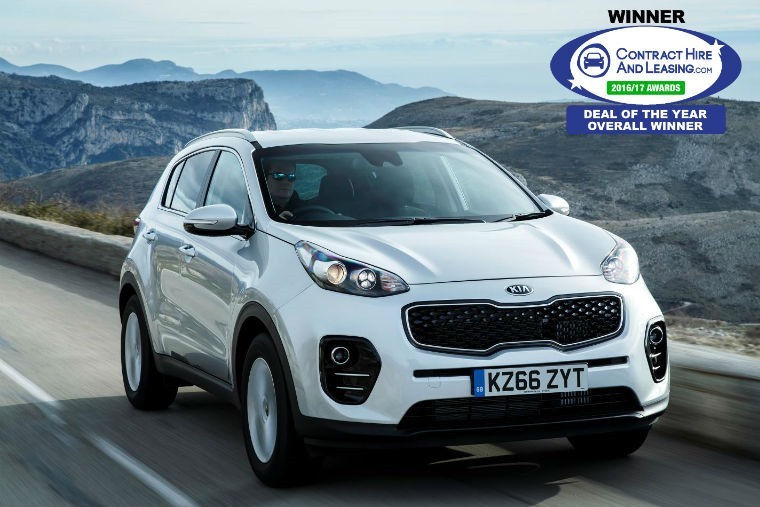 Ford and Citroen took the most honours once again, this time also joined by Audi, but it was Leasing Options Kia Sportage which got the nod as Deal of the Year 2016. This was due in part to an unquestionably attractive price, a quality new car and great customer service. Though we’ve just got these awards out of the way, it’s already clear that the supermini segment is going to be one of the most hotly contested in 2017. With new versions of the Nissan Micra, Ford Fiesta, Volkswagen Polo and Kia Rio all pencilled in for release in 2017, Seat has also thrown their hat into the ring. 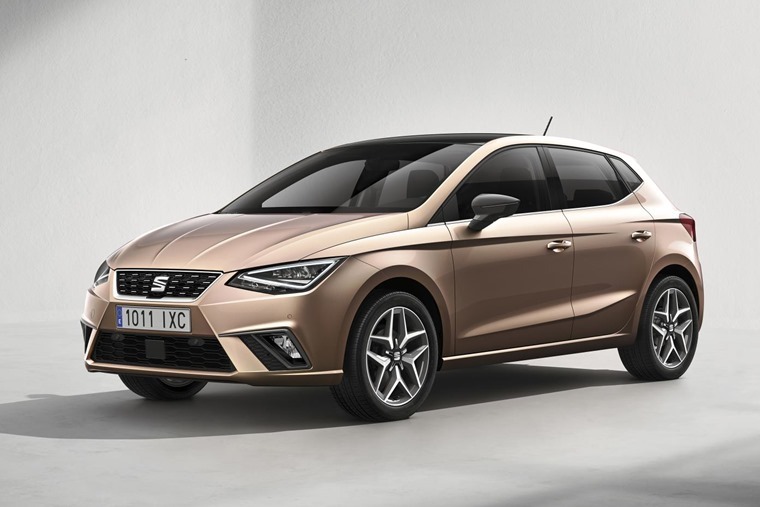 Available in the summer and based on a completely new platform, the new Seat Ibiza has been built from the ground up allowing it to offer drivers safety, design, performance and comfort. That means the new model is 87mm wider than the previous car while the wheelbase is 95mm longer. That larger size means extra room (duh) and a bigger boot – 355 litres to be precise, which is an additional 63 on the outgoing model. The car will be available with three engine choices at launch – a 1.0-litre TSI with either 94bhp or 113bhp, and a 1.6-litre TDI diesel offering 79bhp or 94bhp – with four models comprising the UK line-up: the S, SE, FR and Xcellence. A 1.5 TSI turbo unit will also be available in late 2017, offering four cylinders and 148bhp. Seat are increasingly proving to be one of the major crown jewels in the Volkswagen Group’s portfolio, and the Ibiza will be an extension of that. With this announcement there’s plenty to celebrate at Volkswagen Group, but the biggest news to come out of VW HQ this week was the announcement that they’re now officially the world’s biggest carmaker having reported sales of 10.31m. This is the first time the German company has held the position believe it or not, with the group toppling Toyota who recorded sales of 10.175m. The milestone is even more impressive when you factor in the negative publicity the company has had to endure over the past year or so regarding emissions testing. 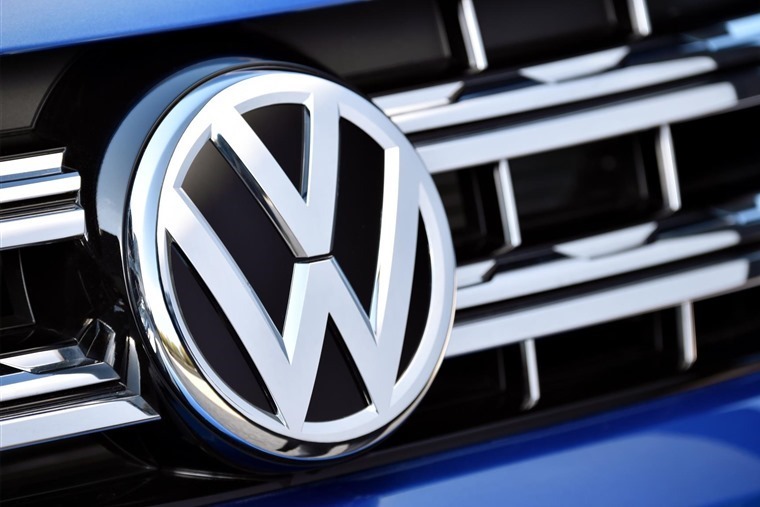 Commenting on the announcement, Dr Sebastiaan Van Doorn, associate professor of enterprise at Warwick Business School, said: "In the important European home market, VW group grew 3% while selling less Volkswagens (-1%) than the previous year but selling more Audi (+8%) and Skoda models (+7%). The total European car market grew 6.5%. In China the car market grew 17.8%. Another big celebration this week came from Euro NCAP who announced their 20th anniversary and the fact that its input has resulted in 78,000 lives being saved since the tough testing was introduced in 1997. To mark the occasion in the most Euro NCAP way possible, the company compared crash tests of two family cars built two decades apart – a 1997 Rover 100 supermini against a 2017 Honda Jazz – and the results speak for themselves.